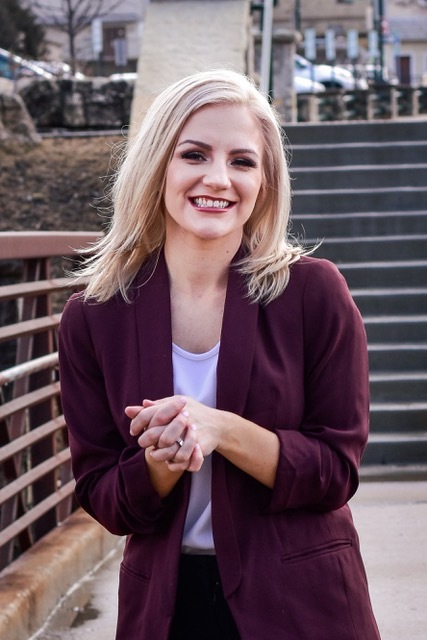 Beechen started her real estate career in Illinois immediately after graduating with her marketing and real estate degrees from DePaul University. Since then, she has shown her passion, dedication and persistence on her journey to becoming a multi-million dollar office producer. Beechen has been a Top Executive at Realty Executives Elite for the last five years and has been awarded Realty Executives Great Lakes Region “Most Valuable Executive” for 2018. Beechen is involved with several professional organizations including the Mainstreet Organization of Realtor’s Young Professional’s Network, Education Advisory Committee, South Suburban Government Affairs Committee and has received several certifications to guide her clients in making the best real estate decisions possible.